This is the third post in a four-part series on how managers can set new hires up for success. You can click to view the previous posts on building relationships that will lead to stronger sales performance and maximizing strengths and working around weaknesses. Giving your new hire detailed feedback on their talents is one of the best ways to set them up for success. This conversation can be very meaningful and will arm them with specific information about their potential and how they can maximize their strengths in their new role. Having a good understanding of your own strengths allows you to focus on them and practice using them. If you know you’re naturally good at something, you can put more time, energy and effort into developing that natural ability. 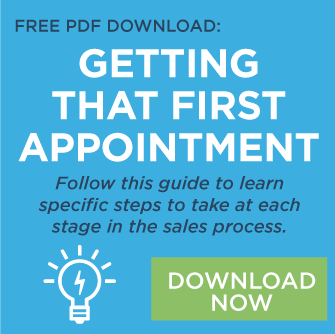 The Online Sales Talent Interview is unique in that it doesn’t just accurately predict success in sales. It also provides managers with the information they need to coach their sellers to maximize their strengths and increase performance. If you have not received feedback on your own talents, just imagine how valuable it would be if you started a new career and within the first few weeks on the job your manager or a Talent Analyst scheduled time with you to provide you with feedback on your top talents - the areas where you have the potential for greatness. As someone who has received detailed talent feedback, I can tell you it not only boosts your confidence, it allows you to focus on what you do well and begin developing your strengths right away. Why focus on strengths? Because that is where you will see the most growth. Can you grow in an area of weakness? Yes, but research shows us this growth will be very limited, usually about 10%. When you spend the same amount of time practicing in an area of strength, you can grow 10X. That is a massive return on investment of your time. Ideally, you should spend the majority of your time on your strengths. When you do, you feel strong, you are happier, and you grow. When giving talent feedback to the people you manage, it’s a good idea to prepare for this conversation. Arrange for 15-20 minutes of one-on-one time and eliminate all possible distractions. To help him/her better understand their own talents and strengths. To find ways he/she can use their talents more often. To individualize your coaching and developments to fit his/her needs and strengths. Make it interactive. Encourage discussion, questions, ideas, etc. Be positive. You have workarounds for non-strengths, but that’s not what this meeting is about. Talk specifics. Discuss these talents in terms of the behaviors that you observe on the job. Don’t commit to a coaching strategy you will not follow through on. The salesperson will remember. It’s probably best to schedule this conversation several weeks after your new hire starts and once they settle in. This will allow you to observe them in action for a few weeks and give them details on specific behaviors you have noticed they do really well. The first step is to describe the talent they have. Let’s say the talent assessment for your new hire shows they have a great deal of natural talent for problem solving. "You’re a very creative, out-of-the-box-thinker, able to see why something will work, and eager to try new and different things. You find many different ways to solve a problem, and you’re analytical. You like to think things through, but at the same time, you’re able to size things up really quickly." The second step is to give an example of a time when you have seen them use this talent. "Last month, you put together a great proposal for Key Account A. You had a creative idea for them and combined multiple elements to deliver excellent results, and they were very happy." The third step is to let them know how you are going to help them use and grow this talent. This should be a specific strategy you can commit to. "I’m going to give you the opportunity to participate in and lead brainstorming sessions. I will provide you with additional resources you can put to use to meet client needs, and I will look for opportunities for you to create new products to sell or new ways to do things here." You might consider following these three steps for 3-4 different talents for each individual. 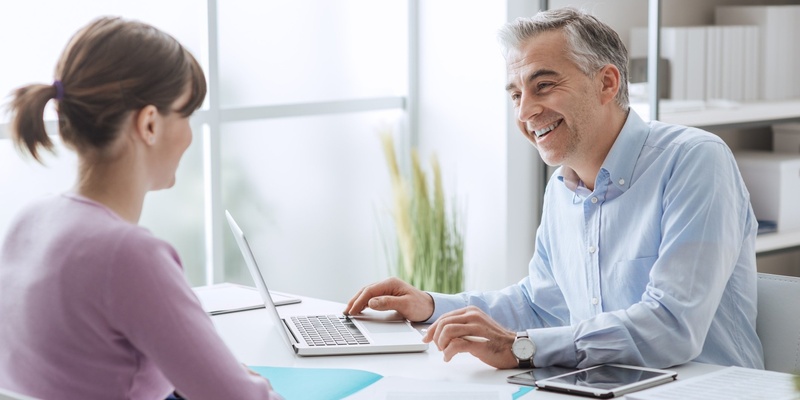 When you provide your new hire with a clear understanding of their top talents and give them specific strategies to use and grow them, you set them up for success, and you’re able to individualize your coaching to fit their needs. This is the third blog in a four-part series focusing on setting your new hire up for success. Stay tuned for next week’s blog on how to set your new hire up for success by giving detailed feedback that will help them up their game!